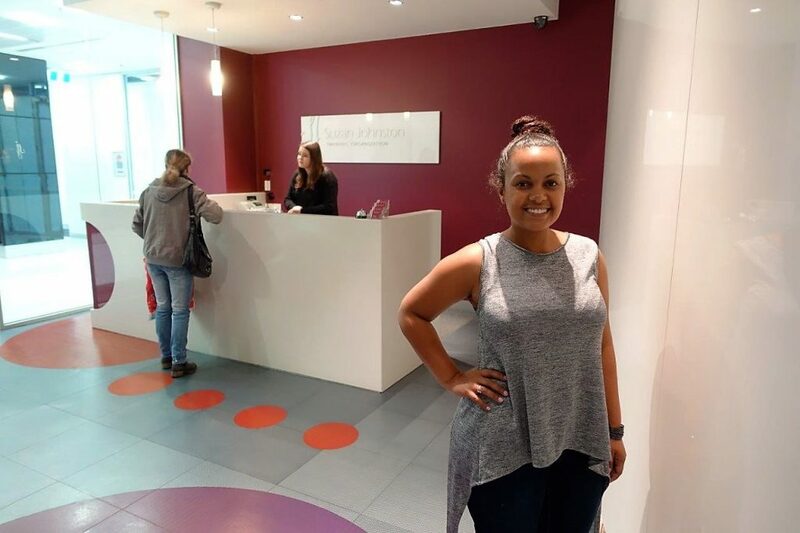 In our who’s who this week, we’re meeting one of our childcare course trainers! She started with us a year ago and has gone from strength to strength delivering both our Cert 3 and Diploma level government funded childcare courses. Tell us about your work background and experience? I have been working in the Early Childhood industry for over 10 years. Throughout my years in children’s services, I’ve been employed at many different types of centres – long day care, occasional care, private centres, and council run-centres. It was during this time when I realised how much I enjoyed supporting the students on placement at my centres, who were at that time undertaking their respective Certificate III in Children’s Services and Diploma in Children’s services. I enjoyed helping these students with their studies and placement tasks – and most of all, working alongside with them when they were placed in my room. Mentoring these students was what piqued my interest in gaining my training and assessment qualifications for childcare training. How long have you been training the nationally recognised childcare course? Coincidentally, this month actually marks my first anniversary in delivering training for both the Certificate 3 in Early Childhood Education & Care and the Diploma of Early Childhood Education & Care! The last 12 months have opened my eyes to the many rewards and challenges of delivering child care training, but I have enjoyed every moment of it! 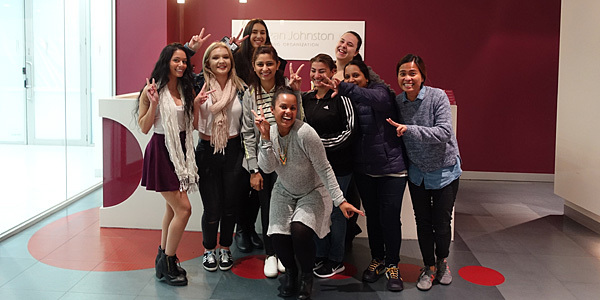 As a trainer, what do you think are the benefits of students undertaking formal qualifications in child care training here at Suzan Johnston Australia? I think the unique blended-delivery of the childcare courses here at Suzan Johnston gives me the flexibility to share my experience with older students while giving me the freedom to apply fun and fresh ideas for the younger students. The theory aspects of both the Certificate 3 in Childcare and Diploma in Childcare courses is designed to integrate well with the placement requirements. This really helps students understand the expectations from placement hosts and, subsequently, a future career in the children’s services industry. Of all the units in both the childcare courses, which is your favourite unit to teach? My favourite unit to train in is actually one from the Certificate III in Child Care Course. The CHCECE013 unit (Use information about children to inform practice) comprises of one aspect of the Early Childhood industry that I am really passionate about. It is an integral part of child care training that places emphasis on documenting children’s learning and extending children’s learning within the service. I am really pleased to see this embedded within our nationally recognised child care course because it is an important part of any educator’s job to understand what the children’s interests and strengths are and to develop those in fun and exciting ways. What do you think students enjoy the most in the child care course? I think students enjoy the fun and humour that we’ve incorporated into both our Diploma in Childcare and Cert III in Childcare courses. Students are encouraged to actively participate in the many discussions that take place in the class. Most of the time, these discussions are largely initiated by students themselves who are eager to share the experiences of their time at placement. What do you feel is your greatest achievement as a Cert III in Child Care trainer so far? What industry changes do you foresee that students of childcare courses will need to keep up with? I think the ability to document children’s learning is something that all educators will be expected to do when employed at a service, whether you are an educator working at a Certificate 3 in Early Childhood Education and Care level or a Diploma of Early Childhood Education & Care holder working in a Room Leader capacity. A lot of childcare services are also embedding sustainability within their programs, especially when it comes to documentation, so I believe that educators must also be well-equipped to use computers and tablets. Do You Want More Information on Our Certificate III in Early Childhood Education & Care or Diploma of Early Childhood Education & Care Courses?